Coming Soon: Under $200K, 4BRs, 2.5Baths, About 2,000 Sq Ft. Wow! We don’t joke around with deals like this. This home, which will be coming to the market later this week (that’s right, it’s not even in the MLS yet, nor Zillow, nor Trulia, etc.) will not last long in this market at this price! LOOKS LIKE THIS HOME CAME STRAIGHT OUT OF YOUR PINTEREST ACCOUNT! This beautiful home is eagerly awaiting a new owner. Maybe you? With 4-bedrooms, 2.5 Baths, about 2,000 square feet, and a fully fenced yard, you’ll be hard-pressed to find anything on the market this pristine at this price. 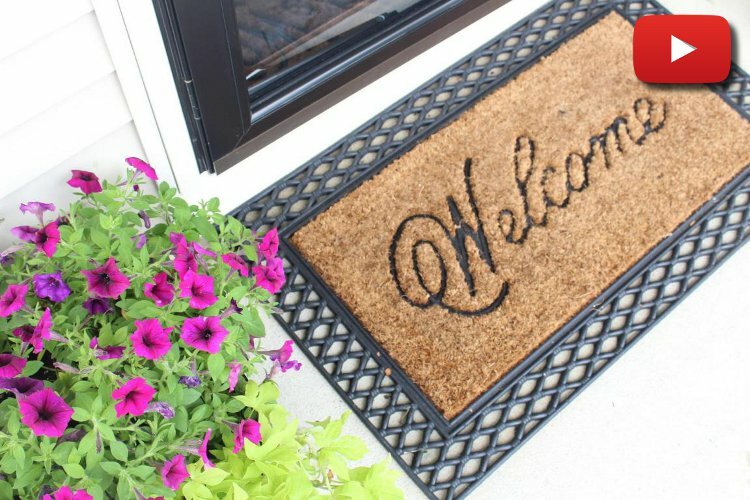 You’ll be greeted with gorgeous curb appeal and an inviting usable front porch, while then finding the interior to be even better. Fall in love with the stylish Living Room/Den, the bright, open Kitchen with white cabinets and center Island, as well as the spacious Great Room. The entire first floor has raised ceilings, and all of the bedrooms upstairs are quite spacious, including the Master Suite with attached Master Bath and Walk-in Closet. Don’t delay in seeing this home immediately as homes like this do not last long in this market! Want More Details? Or More Listings Like This? If you’re interested in seeing this home or ANY OTHERS in the Columbus area, I would be honored to help you out and work to get you in your dream home. I can always be reached by texting or calling (614) 670-9065. You can also email me at dchamilton@kw.com. Like what you see? might find it useful or informative. Connect with me on Facebook or Twitter to let me know what you think. Those are also great mediums to ask questions. Maybe your question will be the topic of my next video or post! Have a few minutes? Check out more of my Columbus real estate blog posts and videos.